Any question? Let me know! Kumarpal Shah is a Digital Marketer. He has been running his own SEO and inbound marketing firm SellHuge. 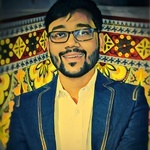 He helps many individuals and business owners develop effective content marketing...Read moreKumarpal Shah is a Digital Marketer. He has been running his own SEO and inbound marketing firm SellHuge. He helps many individuals and business owners develop effective content marketing strategies to improve conversions and increase sales. 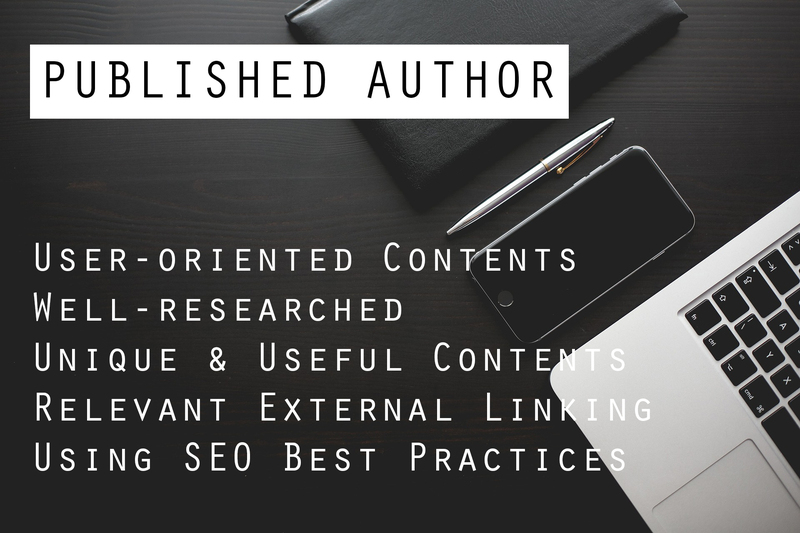 He's a HubSpot Inbound Certified and an author at Lifehack.